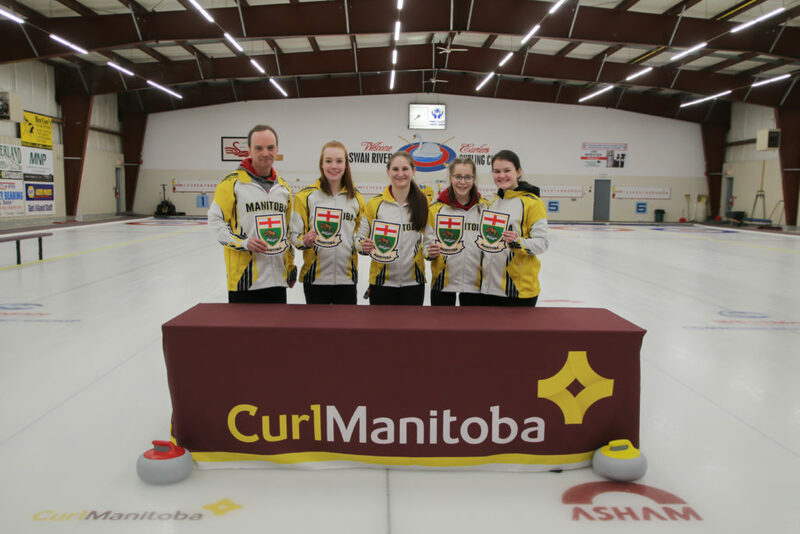 Emma, Jaycee, Kaitlyn, and Gracey would like to invite everyone to celebrate their second Manitoba U18 Women’s Provincial Championship! Come for a social evening to meet and greet the girls before they represent Manitoba at the U18 National Championship in Sherwood Park, Albert from April 2-7. There will be appetizers, refreshments, presentations and silent auction prizes.